‘Tis the season for Nobel prizes. The 2015 Nobel Prizes were recently awarded. 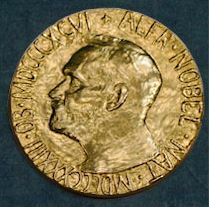 The Nobel Prize is an international award that is given every year to individuals who have made a discovery that significantly impacts mankind. The awards are given in the fields of Physiology or Medicine, Chemistry, Physics, Economics, Literature, and Peace. It is the highest honor an individual can receive in each of these fields. The Nobel Prize in Physics went to Takaaki Kajita (of Japan) and Arthur McDonald (of Canada) for showing that neutrinos change identities, which helped conclude that neutrinos have mass. Before this discovery, people thought that neutrinos were massless. Well that’s splendid, but what are neutrinos? All matter in the universe is composed of particles, and neutrinos are the second-most abundant particle in the universe (the most are the particles of light called photons). Right now, this second, there are trillions of neutrinos passing through your body. However, you don’t feel them because they rarely interact with matter. 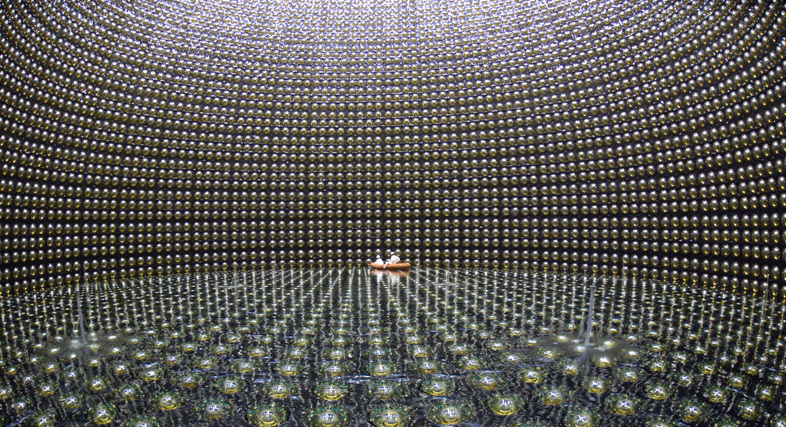 Understanding neutrinos helps us get a better understanding of the workings of our universe. The Nobel Prize in Physiology or Medicine went to William Campbell (of Ireland and U.S.), Satoshi Ōmura (of Japan), and Youyou Tu (of China) for developing drugs that help fight a group of parasitic diseases which affect millions of people every year. Campbell and Omura have discovered a new class of drugs which help with the diseases River Blindness and Lymphatic Filariasis. Tu discovered a drug that has helped people suffering from Malaria. The Nobel Prize in Chemistry went to Tomas Lindahl (of Sweden), Paul Modrich (of U.S.), and Aziz Sancar (of U.S. and Turkey) for their research into the ways cells repair damaged DNA . We humans are made up of cells. Cells are packed with DNA – think of it as a code that makes us who we are. Cells in our bodies grow and divide into new cells. 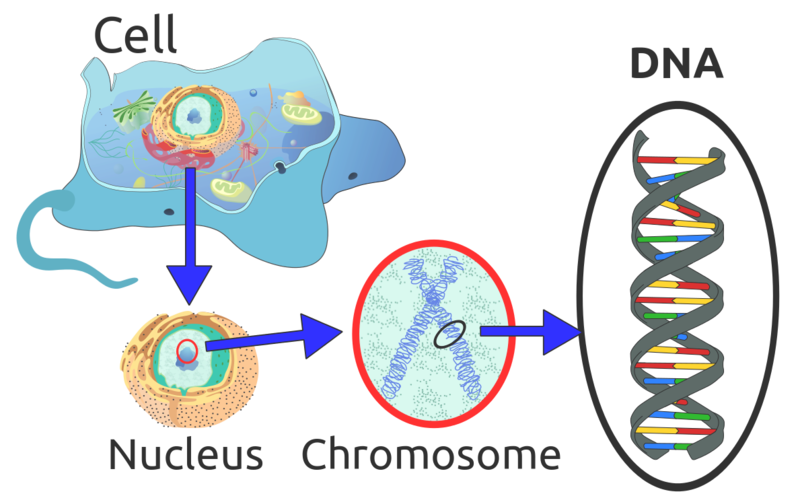 Before a cell splits into two, the DNA is copied so that both the cells have a copy of it. Cell division is a process that takes place millions of times every day in the human body. There are errors than can take place during a copy leading to faulty DNA. Some environmental factors, such as ultraviolet rays in sunlight or even cigarette smoke, can damage the DNA. Cells have mechanisms to repair the faulty and damaged DNA. Understanding these processes could help us develop treatments for some diseases such as cancer. Here are two videos, one about DNA and the other about DNA repair. Here is more information about DNA. 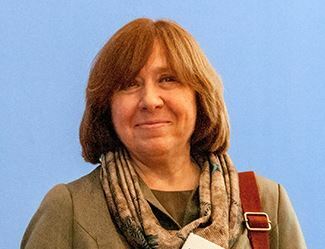 Svetlana Alexievich (of Belarus) won the Nobel Prize in Literature. She is a nonfiction author and journalist. She has written about the Soviet Union’s women soldiers during the Second World War. She has a book about the memories of the same war remembered by people who were children during the war. One of her books is about the ten year Soviet Union – Afghanistan war that ended in 1989. The Tunisian National Dialogue Quartet won the Nobel Peace Prize for its efforts to help ensure democracy in Tunisia after the country’s revolution in 2011. People in Tunisia were unhappy with their country’s government. After weeks of protesting, the people of Tunisia forced President Zine al-Abidine Ben Ali, their country’s leader for 23 years, to step down in 2011. However, two years later, there was unrest in the nation and people were unhappy with the folks leading Tunisia. The Quartet was a group that was formed in 2013, and it helped Tunisia to develop as a democracy. Since then, the country has adopted a new constitution, and a new prime minister and president have been sworn in. Angus Deaton (of U.K. and U.S.) won the Nobel Prize for Economics. His work analyzes how individual households spend their money. By studying this data, you get a clearer view of the situation of people living in the households, which helps governments create better economic policies to reduce poverty. 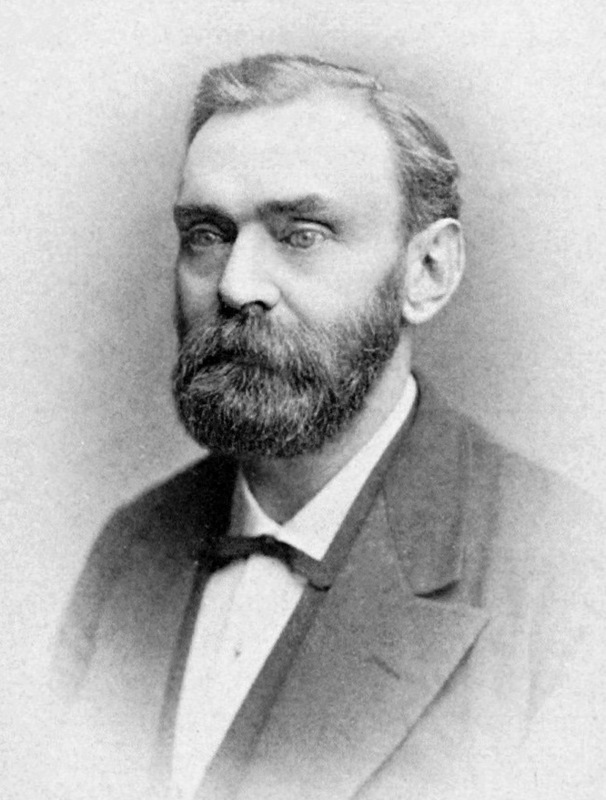 The Nobel Prizes were started by Alfred Nobel, a Swedish businessman, chemist, and inventor. Nobel was born in 1833 in Stockholm, the capital of Sweden. He studied chemistry. He wanted to create an explosive that could be used to blast rock while doing construction work, and in 1867, he invented dynamite. That invention made him very rich. He died on December 10, 1896, and in his will, he left a chunk of his wealth to be used for rewarding people who do work to help mankind. This led to the creation of the Nobel Prizes in 1901. Here is a video about him. Here are some of the prizes awarded this year. And there were more. Here is a video about it.